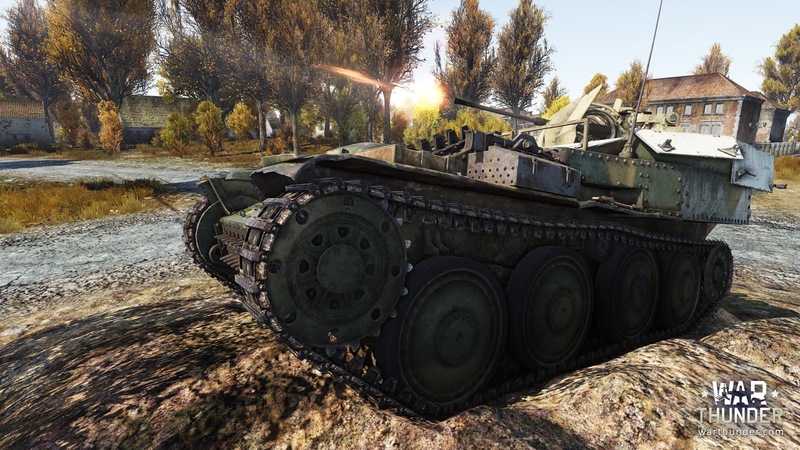 In today's article, we have prepared a bit of information about two of the vehicles which we plan to add in the new update. We will be releasing a few informational posts like this - so keep an eye open for our Dev Blogs! Remember that vehicles are still under development, and these pictures and infos are just a sneak peek. If there is a good aircraft - there should be a lot of it! 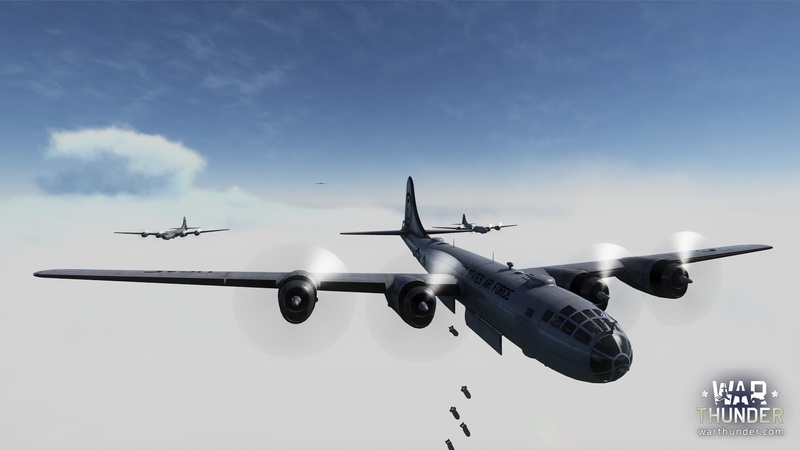 We present to your attention the aviation legend, the B-29 Superfortress. 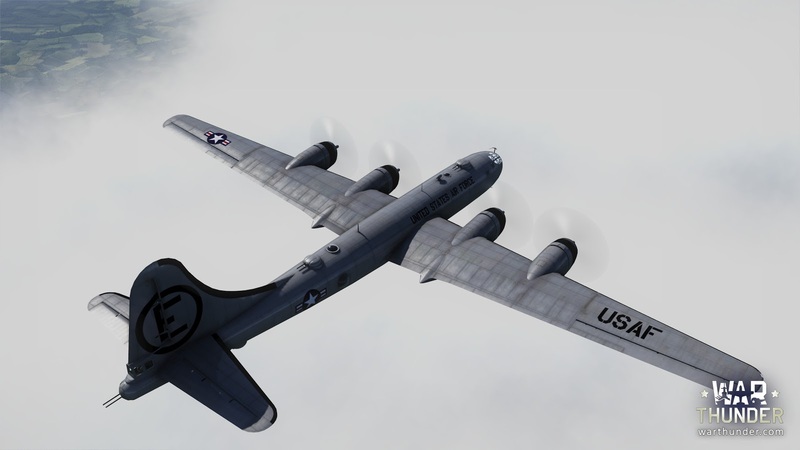 During World War II, an aircraft could be large, very large, or a B-29! This monster combines a collection of all the knowledge about aircraft design and creation. 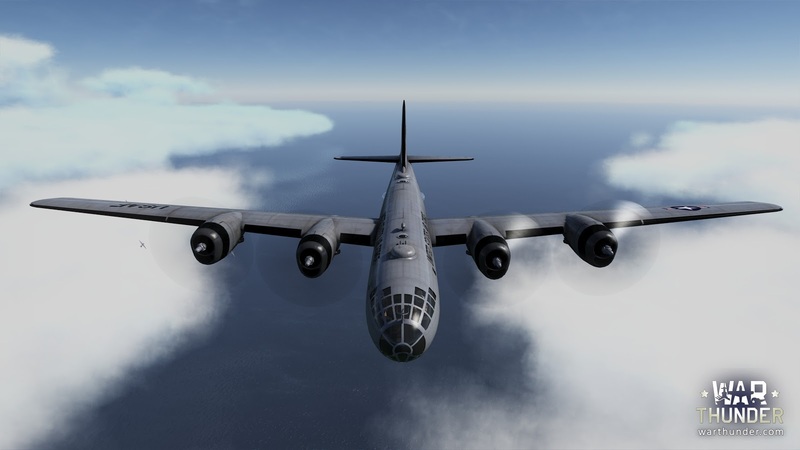 There is a pressurized cabin for a comfortable flight at high altitudes, remote-controlled turrets with validators for accurate shooting, excellent navigation equipment, an autopilot and more! With a detailed look at this vehicle, you will get a clear understanding that the motto of this aircraft creation sounded like ”Take more, then take it further!”. And of course, the first thing that strikes a person who would see the aircraft is its size. Truly a giant, leviathan, an Atlas! The length of over 30 meters, the height of more than 8 meters (nearly a three-floor building), a wingspan of 43 meters (an area of almost 160 square meters) - the diameter of screws more than five meters, and all that stuff weighs more than 60 tons!!! And despite the impressive size and weight, the aircraft has excellent flight characteristics (speed over 600 km / h, climb to 9 kilometers of no more than 30 minutes), excellent handling and even some lightness in piloting. Its crew loved that aircraft for a very good reason. 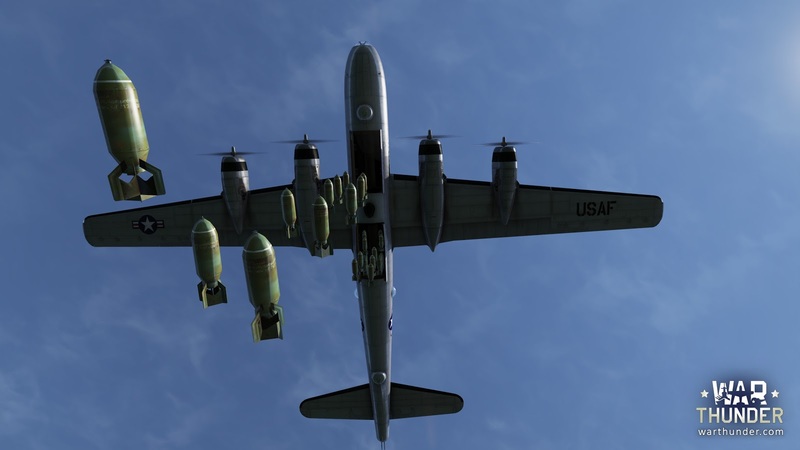 After all, just think for a moment, it is able to carry 4,500 Kilograms of bombs over a distance of 4800 kilometers. And all this at a high altitude and very high speed. Not every fighter at that time was able to catch up with it. And fight at an altitude of 9-12 kilometers was only possible for few. Now each of you will be able to feel like a member of the crew not even of a cruiser - but an air dreadnought. You will be able to touch the legend, and get a new experience from the control over a strategic bomber. Now it is the time to show a new Flakpanzer 38 (t) Gepard in all its glory. The crew of the “Gepard” has better protection than its predecessor, the Flakpanzer I, was able to provide. A traversable 20mm gun is situated in a stationary, low positioned superstructure which allows not only firing at aircraft flying at low altitudes but also at ground vehicles. 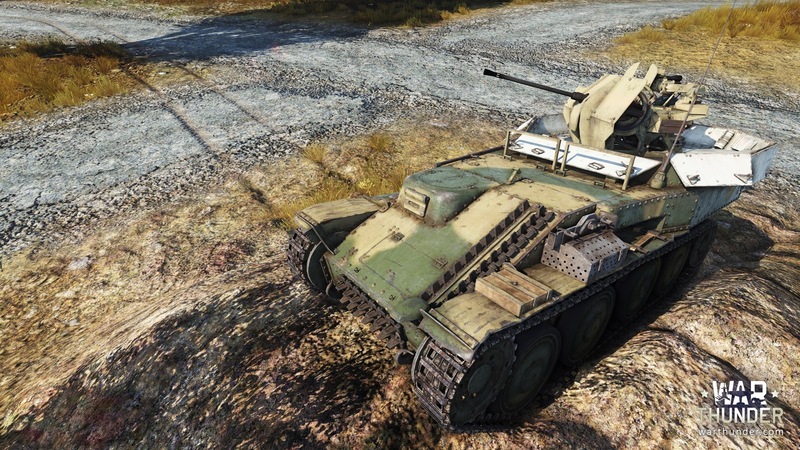 The major difference of this SPAAG is a new turret situated in the rear. In the firing position the armour plates are reclined. A Cast armoured hood for the driver has a distinctive cast form. 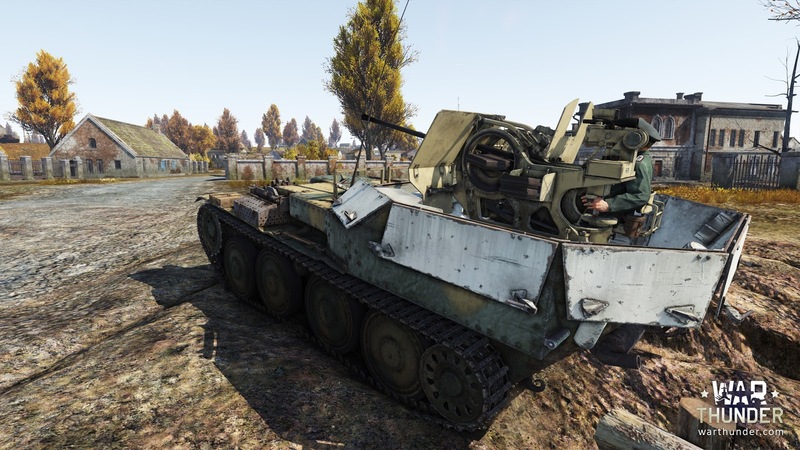 Look at the two metal frames situated in front of the turret, they limit the depression angle of the gun thus it prevents hitting the front part of the vehicle.